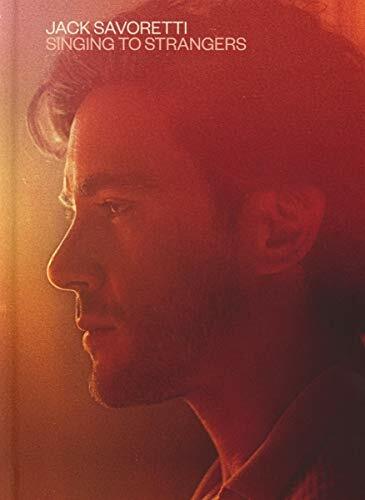 Jack Savoretti's 2019 album 'Singing to Strangers' released via BMG Records. Produced by Cam Blackwood (George Ezra), the album follows Jack's last two gold discs 'Written in Scars' (2014) and 'Sleep No More' (2016). 'Touchy Situation' was co-written with Bob Dylan. 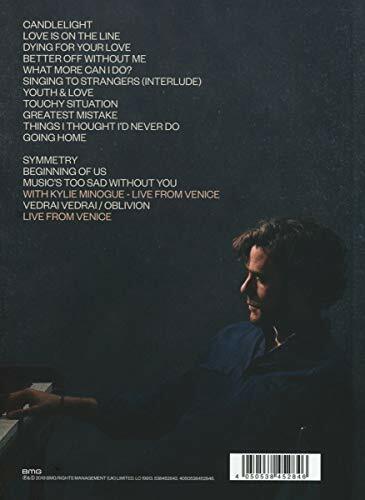 Deluxe CD edition.